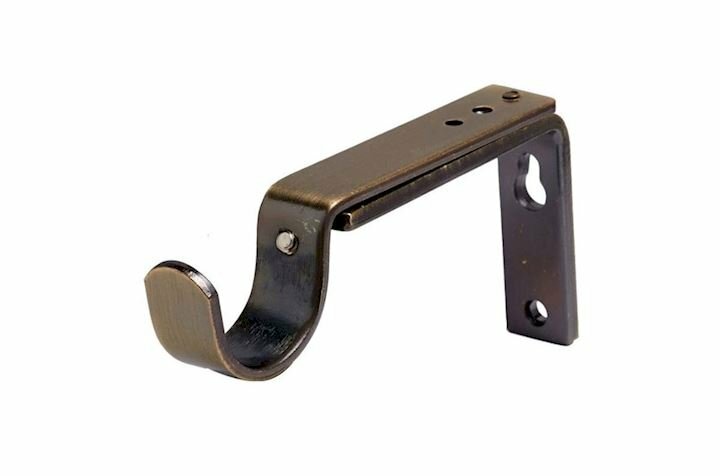 The Speedy 28mm Adjustable Support Antique Brass finishing is ideal for holding the Speedy 28mm curtain pole range in place. 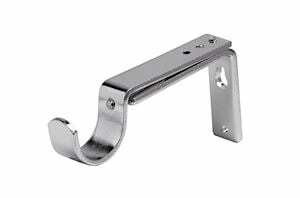 The support length can be adjusted (once fixed to the wall) by sliding out the connecting metal and securing it in place. 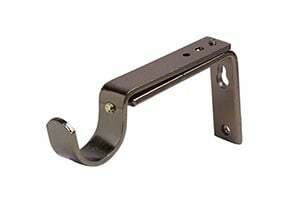 This support allows you to reach measurements between 90mm-130mm away from the wall. Sold as a single unit. Fittings and fixtures included. 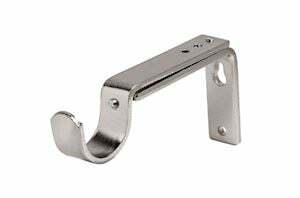 Also available in chrome, satin silver and polished graphite.